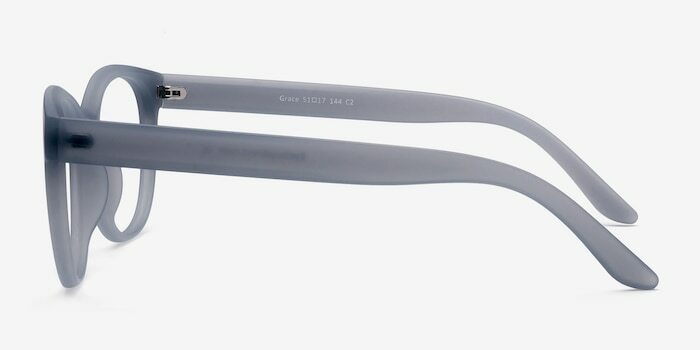 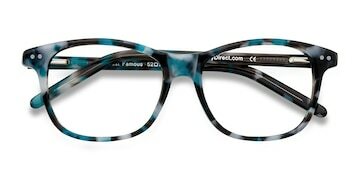 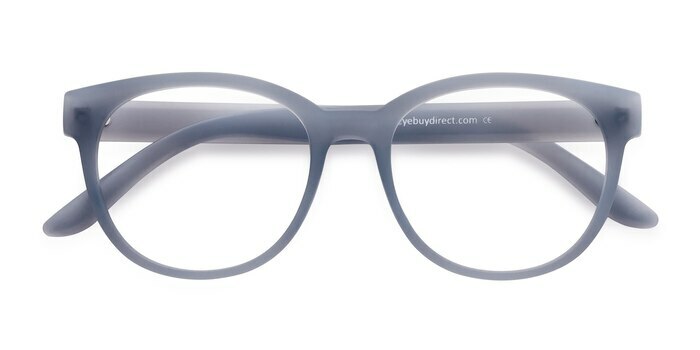 These matte blue eyeglasses are classically royal. 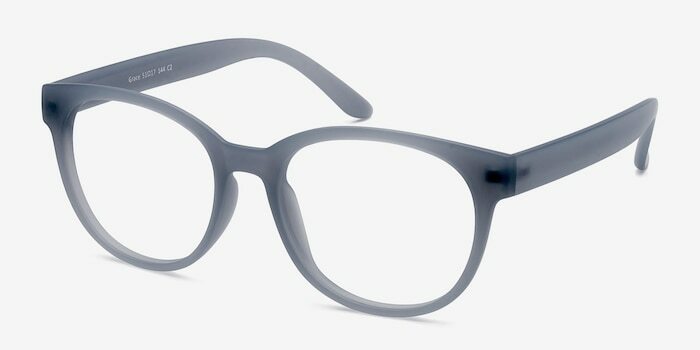 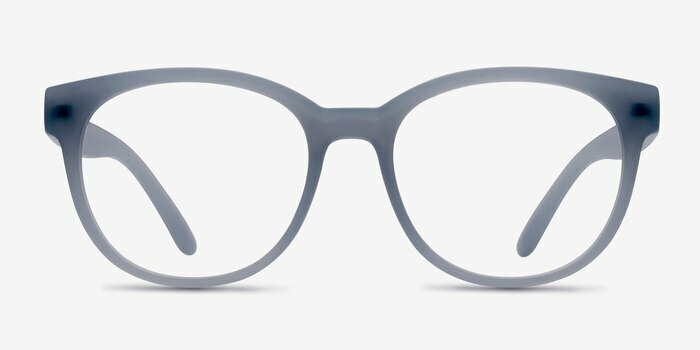 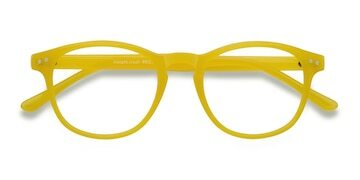 This monochromatic frame comes in a semi-transparent matte cobalt acetate finish with subtly curved square shaped lenses. 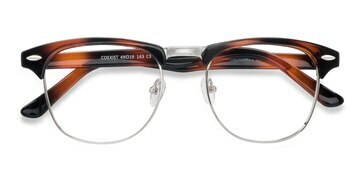 Bold temples add stability and comfort to a look that is adaptable for both men and women.